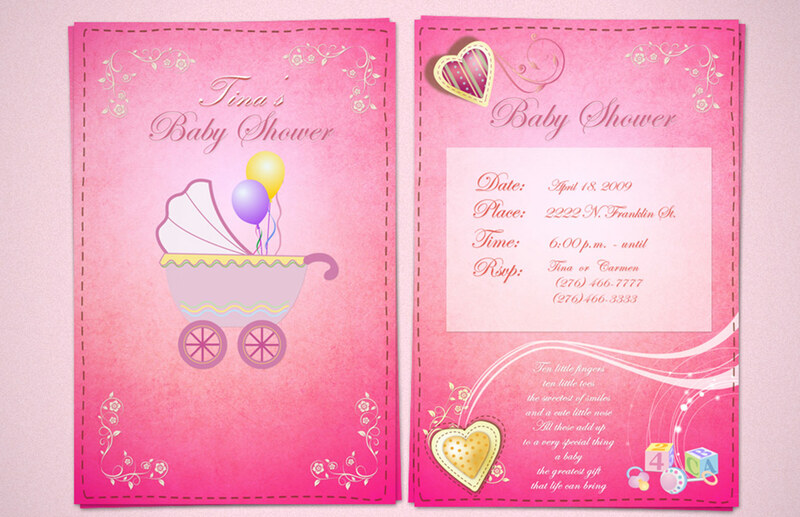 Welcome in Invitation Card Design Service. Create the perfect invitation for any occasion. 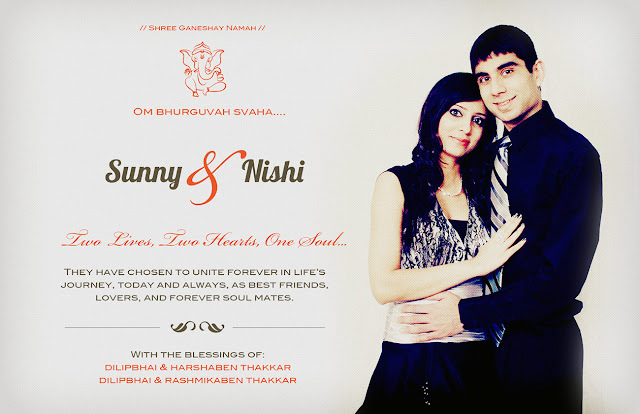 wedding is considered as the most auspicious occasion in the family and you want everything to be just perfect. Everyone wants to make marriage in the family a memorable one. 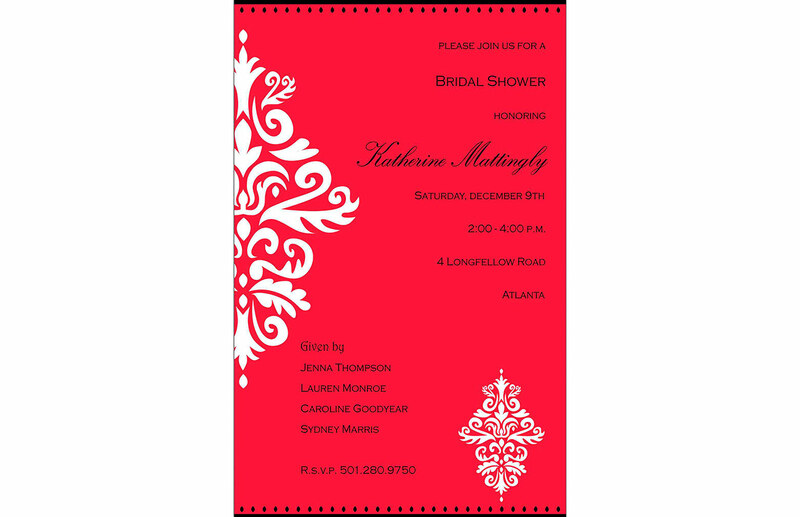 Wedding invitations are an important consideration for any bride and groom family as the big day approaches. People need to be invited and guests need to know where to go and when. Indian wedding invitations cards can take care of your needs as they came in variety of designs and ranges such as Wedding Cards which will definitely suit you taste and budget. 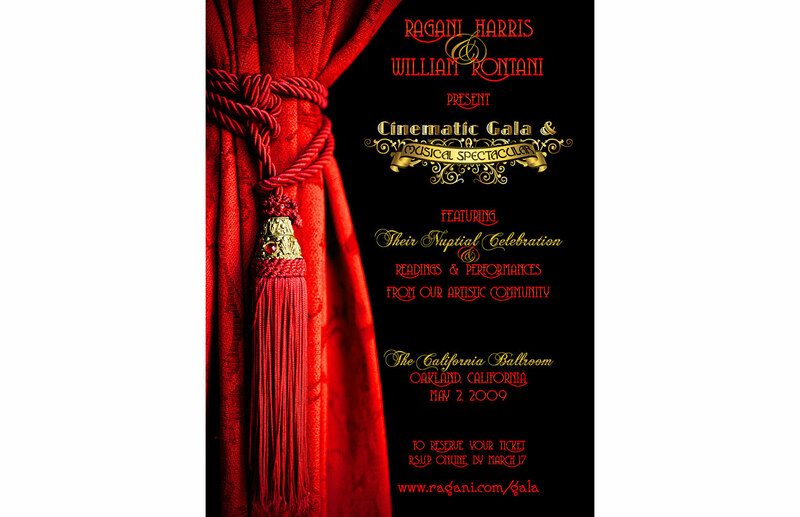 The invitation card is the first impression you make on the guests who will share the special day with you. and All Type Unique Cards Design in Jaipur Photoshop. look it here. 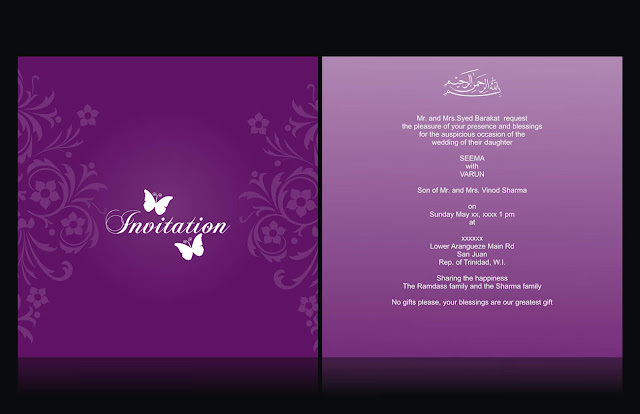 Wedding Invitation Card, Anniversary Invitation Card, Party Invitation Card, Birthday Invitation Many etc.